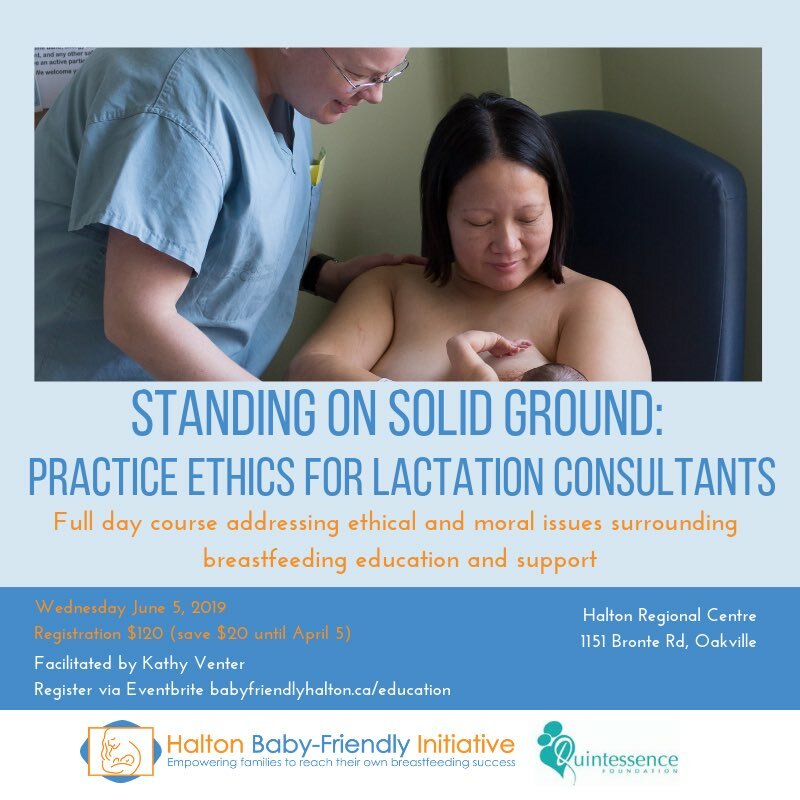 Halton Baby Friendly Initiative » Join us on December 7th for our Annual General Meeting! You are here: HomeNewsJoin us on December 7th for our Annual General Meeting! 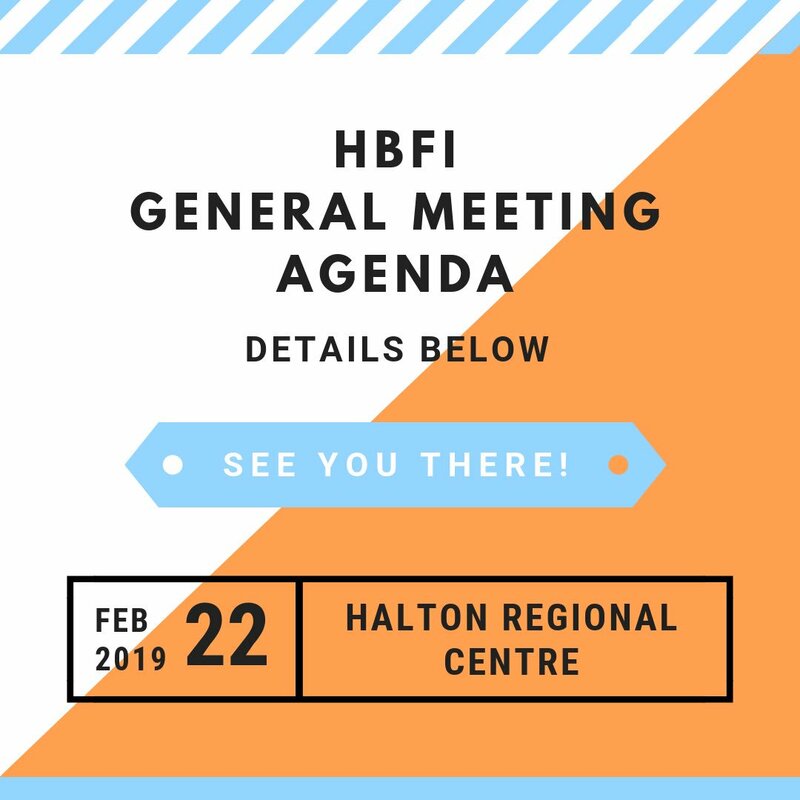 Halton BFI’s AGM (Annual General Meeting) is coming up on Friday, December 7th from 9am -12pm. 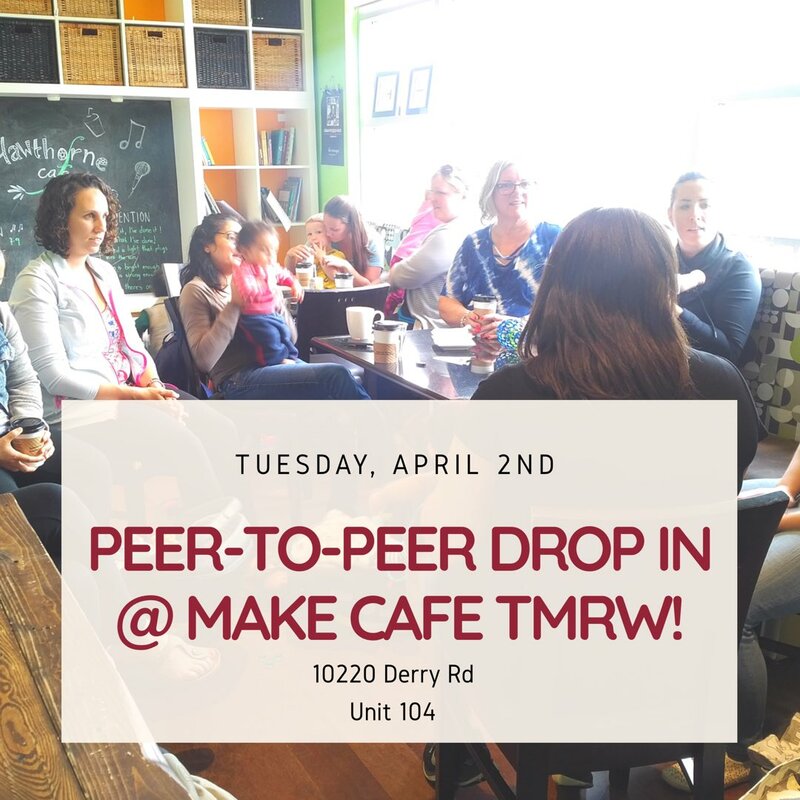 The meeting will be held at the Halton Regional Centre, 1151 Bronte Road, Oakville in the Scotchblock/Merton room. 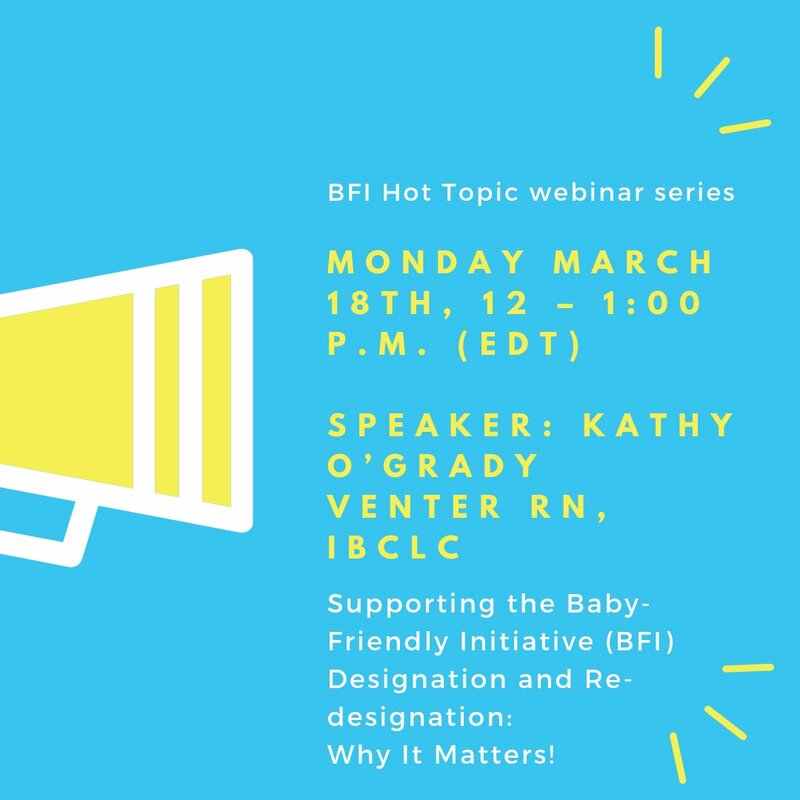 Please visit the event page HERE for more info.